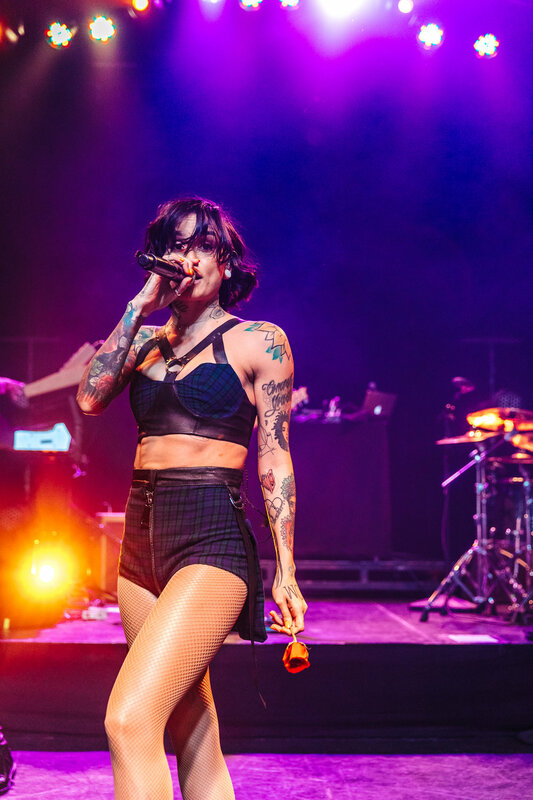 Kehlani is currently on her Tsunami Christmas tour, which consists of 5 shows throughout California. I shot the show at The Observatory in Orange County, which was sold out. This was one of the first shows I've shot since I moved out to Los Angeles last month. Check out my photos below!